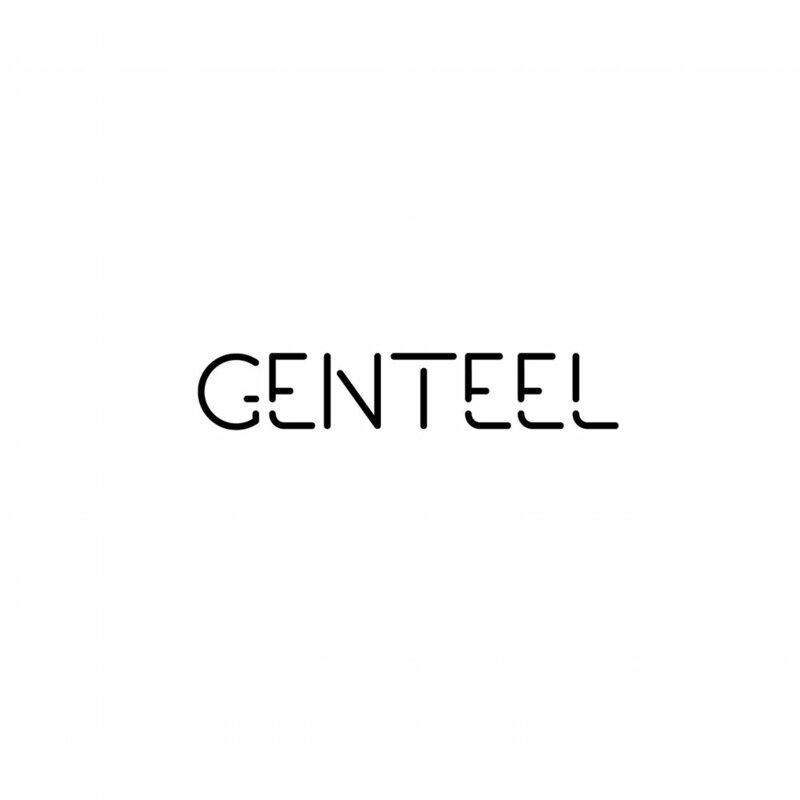 The mission of the Genteel Company is to create an energized and positive way of life. Using our fashion and your attitude, we apply the highest standards of creativity, integrity, quality, and innovation to our products and concepts. Providing a minimalistic style in everything we create for you.